We know how stressful divorces and separation can be, in particular when there is also a beloved pet involved. Our specialist family solicitors will take care of the matter for you and make sure that you get the best possible outcome. 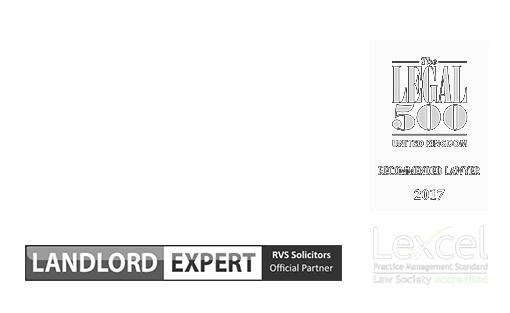 RVS Solicitors are pioneering a new generation of law firm; providing a modern, vibrant, digitally-based service, tailored to you and your specific legal needs. We understand the changing world and the new challenges that it brings. We value your time and will cut through the legal jargon to get to you the information that you truly require to make an informed decision about the important aspects of your life. We know how stressful divorces/separation can be, in particular when there is also a beloved pet involved. Our specialist family solicitors will take care of the matter for you and make sure that you get the best possible outcome. 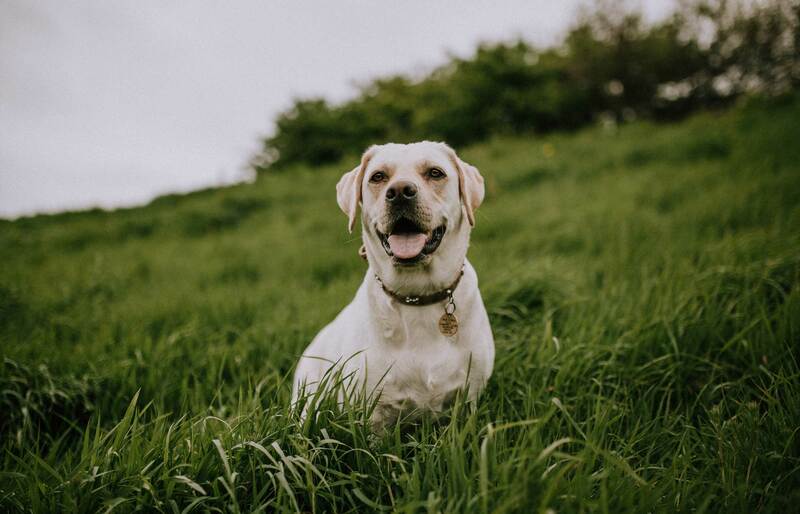 If you are facing a divorce/separation and are worried about what that would mean for a pet that you owned with your spouse/partner, our specialist solicitors are here to help. It is important to understand that law treats the pets as cattle, that is from the legal perspective, they are no more than a possession. Any legal proceedings will currently have to be approached from that perspective. However, we also fully understand that there is a lot more emotional involvement at play and a different approach is required in handling this part of the financial proceedings during a divorce. Having a clear knowledge and understanding of how the legal frameworks, combined with our solicitors’ innovative approach to novel issues, RVS Solicitors is best placed to help you with this important matter. Our expert team of family law solicitors specialise in all disciplines including pet, divorce, civil partnership dissolution and child law. For advice or a free assessment call 0203 372 5125 or complete our online form. As mentioned above, the pets are treated by law as mere possessions. Therefore, there will be no custody or access to pets orders. The courts simply do not have that power, at least not currently. However, there is growing acceptance on the parts of courts that pets are not exactly the same as a chair or a rug and the law is slowly changing in respect of how it is handling such issues. If it comes down to Courts to make a decision on who gets the pet, they will look at the ownership aspect of it. There are a lot of aspect that a Court may take into consideration when deciding the ownership. Some situations can be pretty straight forward and others very complex. Things get even more complicated when no one person can be identified as sole owner and the pet is considered to be jointly owned. As with any possession this could mean that one of the parties will get the pet and would be ordered to pay the other party the value of their part. It is, however, possible that an order of alternate possession can be made. Situations where two people claim ownership of the pet are not limited to divorces and separations. Our specialist solicitors can advise and represent you, no matter how the joint ownership or claim has arisen. It is also important to remember that pets also bring liability and you might be responsible for baring costs associated with pet ownership. We can accurately advice you on your rights in this respect and help you avoid any unpleasant surprises. To find out more about how we can assist you with disputes that involves pets, please contact our London office on 0203 372 5125 or complete our online form to make an appointment.